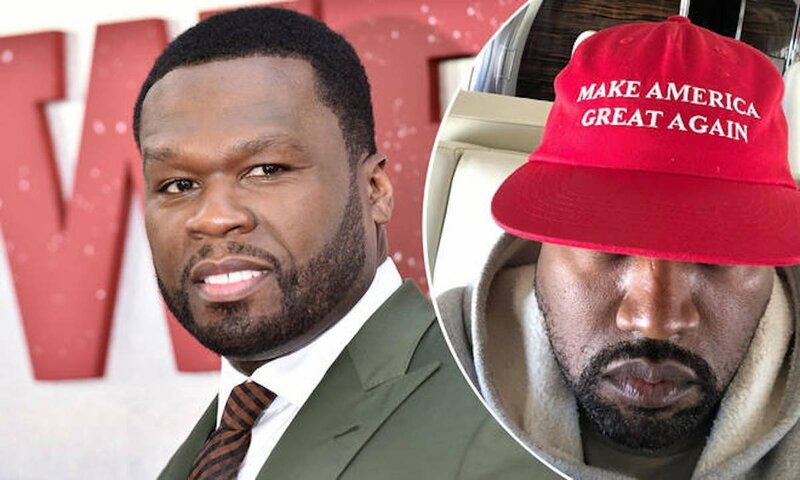 Ye is one of 50 Cent‘s favorite targets on Instagram, but this time the G-Unit rapper might’ve gone a bit too far. Fiddy has a grudge against Kanye West from a few years back when they both had a showdown about who can outperform who after dropping albums on the same day. 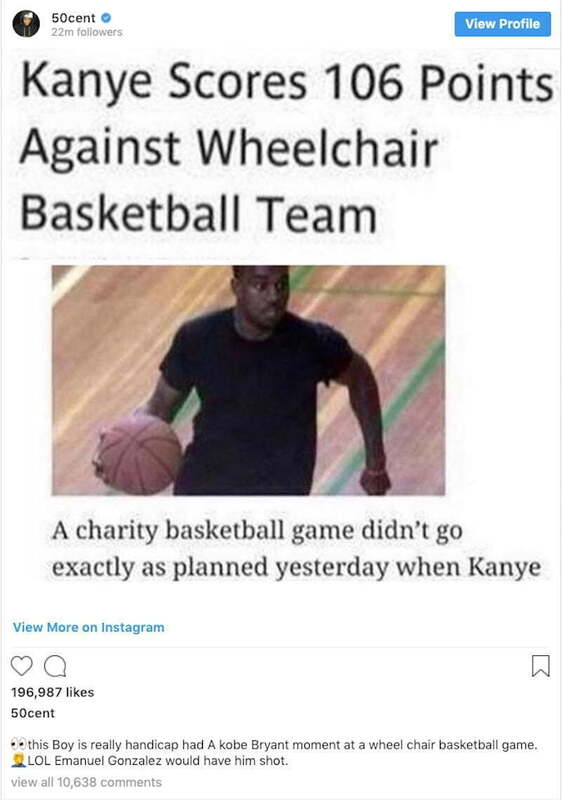 The G.O.O.D. Music rapper emerged the victor, and ever since then Fifty seems to be feeling salty, hence it should be no surprise to you whenever you see him take shots at Kim Kardashian’s husband.